In February, a rumor was started that a gondola transportation system might be coming to Walt Disney World. On Thursday, March 30, 2017 more information was revealed, via permits by Disney, that furthers the validity of the rumor. 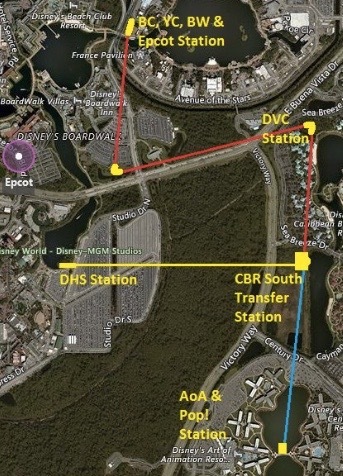 The information that was released Thursday shows that Disney has filed permits with the description of “foundation and building infrastructure” at the exact six locations rumored to have gondola hotel and park stations, a transfer station, and a turning station. 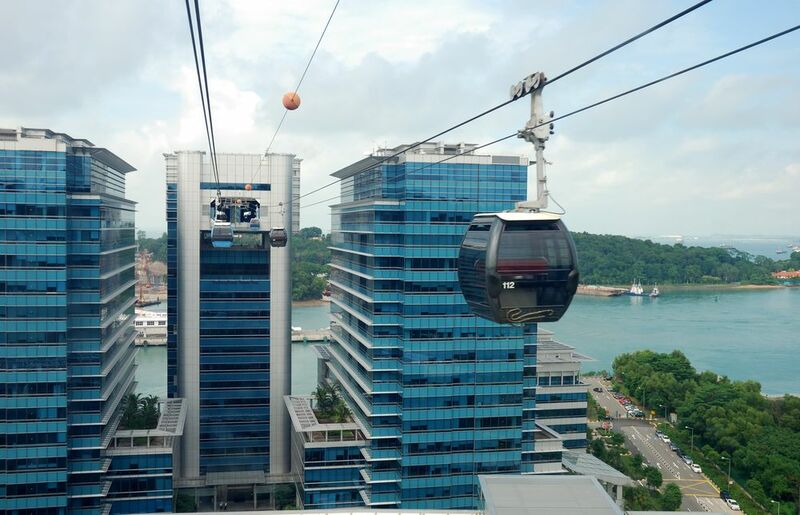 The gondola system could transport guests from Epcot, Disney’s Hollywood Studios, Disney’s Caribbean Beach Resort, and Disney’s Art of Animation. 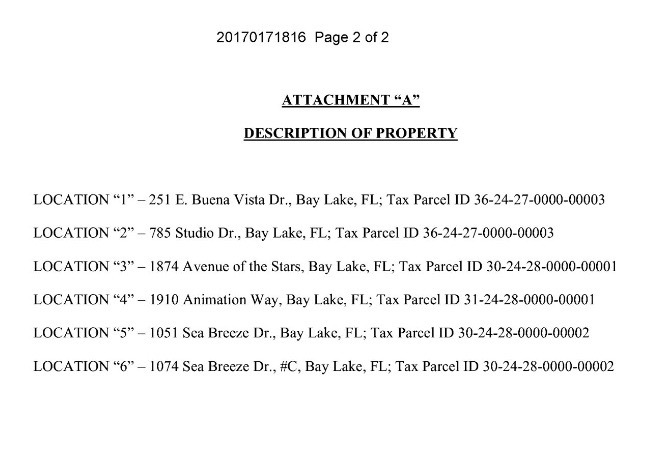 Again, this is still all speculation based off of the permits filed by Disney, but it is becoming an increasingly real possibility as information like this continues to come in. As even more information comes in, we will be sure to give you the details.